23 Jan 2019 / 11:45 H.
RANSOM RIGGS certainly know how to keep you wanting more after the last page is read, in his fourth book which sees Jacob Portman and his other peculiar friends steer the story back to America. 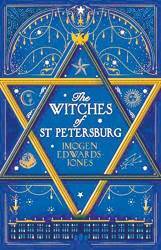 After the battle at the Library of Lost Souls, Miss Peregrine and her wards now find themselves taking a break from Devil’s Acre, when they showed up in Florida to prevent Jacob from being institutionalised. Except for Fiona, who is presumed dead after falling from a cliff during a wight attack, Emma, Millard, Bronwyn, Enoch, Olive, Claire, Hugh, and Horace have to learn how to survive in modern-day America from Jacob. While out for lessons one day, they find themselves near the house of Abe Portman, Jacob’s deceased hollow-hunting grandfather. 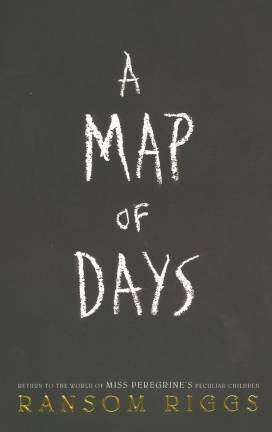 The children stumble upon a hidden door in the floor of Abe’s office, which leads to a subterranean workshop where they discover his operations log detailing how he helped displaced peculiars in America find a suitable loop. Jacob tracks down Abe’s old associate, H, with the intention of continuing his grandfather’s legacy, and beginning his first assignment in the unruly American peculiardom. Riggs paces the story in a way that allows for little details to underscore the story as the characters carry on with their journey, where each loop basically presents a mini adventure in itself. Up to a point, this makes reading the book feel like you’re set on cruise control – until you reach the part where the group finally makes contact with a scared and confused peculiar. Weaving in elements of surprise towards the end, Riggs hooks you, in anticipation of the next instalment.